The demand for up to date, accurate 3D models is greater than ever before. Traditionally creating these models was solely the domain of professional surveyors, but now engineers and geospatial professionals such as facilities managers and architects are all seeking ways to quickly and accurately create 3D models. 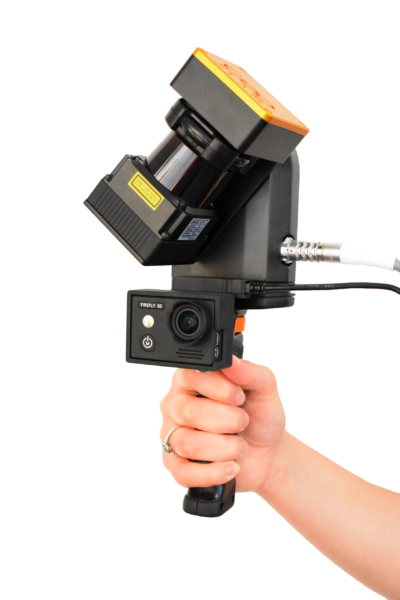 These professionals all need access to user-friendly technology that is easy to install and use, but is robust and reliable enough to do the job quickly and accurately. 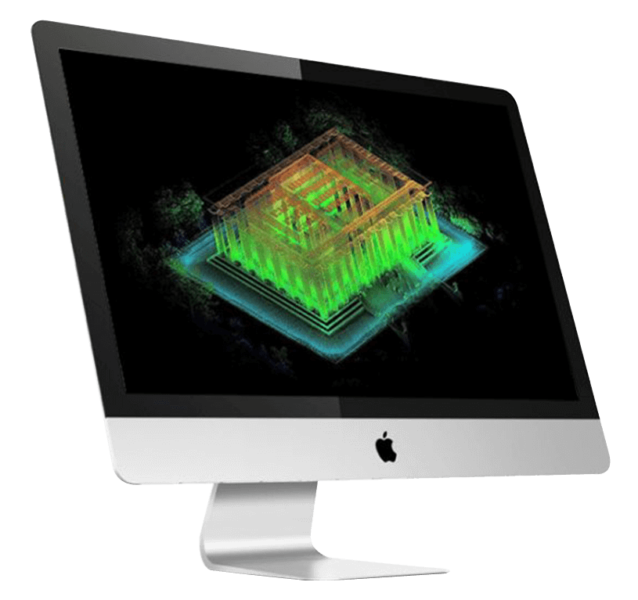 Our robust, easy-to-use solutions are underpinned by innovative, award-winning software that captures and models complex 3D data up to 10 times faster – anywhere. Our world-leading technology delivers rapid results that save customers time and money. 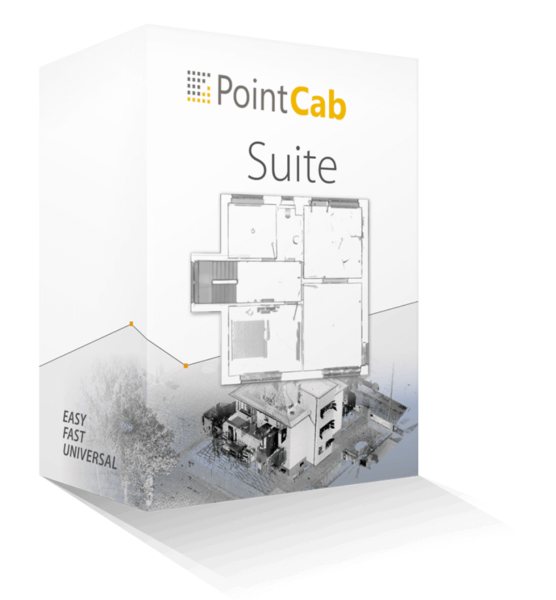 Easy to install and use, within minutes you can build a highly accurate 3D model of any indoor, underground or difficult to access environment. 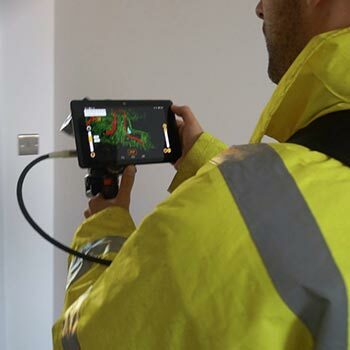 Designed for surveyors, engineers and geospatial professionals, our technology is now used globally by anyone interested in quickly and accurately creating a digital twin of their world. We aim to be the global market leader in autonomous 3D mapping technology. Good service and communication. Great customer service.